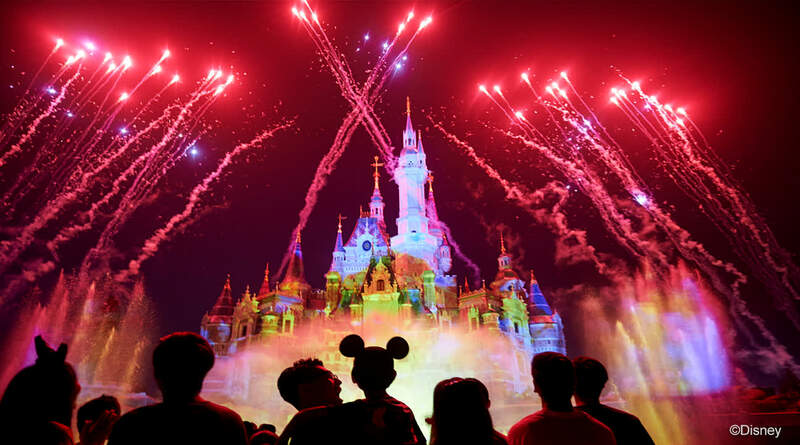 See Mainland China’s first Disneyland theme park and the largest Disney resort in Asia! Want more fun? The 2-days ticket of Shanghai Disneyland Resort will get you another day! Want to stay connected with families and friends? Grab this SIM card or WiFi in the airport when you arrive at Shanghai! Meet your favorite Disney characters and Marvel Universe Superheroes! Hop on classic Disney attractions and new rides exclusive to Shanghai Disney like the TRON Lightcycle Power Run! 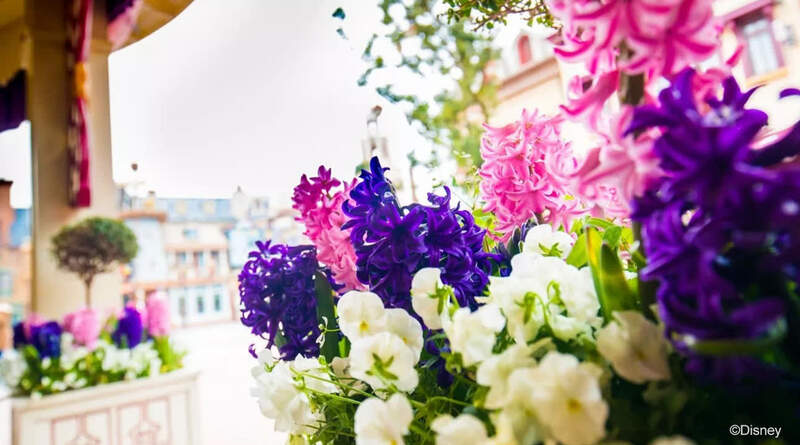 Shanghai Disneyland, the first theme park of its kind in Mainland China, is a world of boundless possibilities and a place to create cherished memories that last a lifetime. Lush gardens, live stage productions and thrilling attractions will appeal to guests of all generations who visit its six lands. 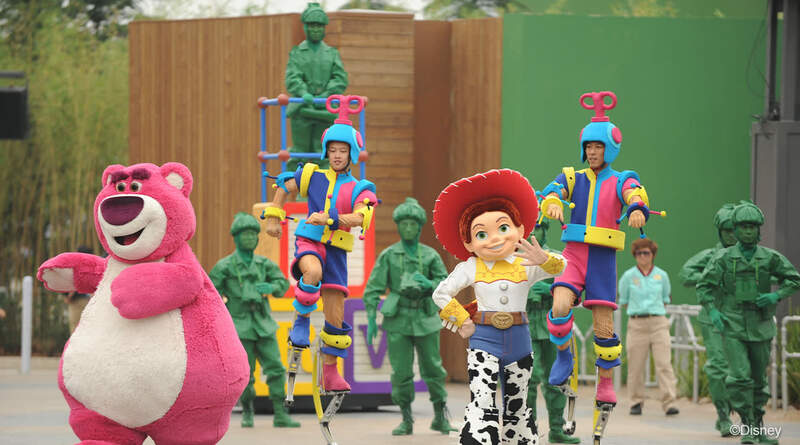 Guests also will encounter Disney characters in each land, including Mickey Mouse, Mulan, Baymax, Disney princesses, Captain Jack Sparrow and Winnie the Pooh. Enjoy a magical day with your family and friends at Shanghai Disneyland! See your favorite Disney characters come to life and let them blow you away with amazing performances! Please remember to bring your passport with you to redeem the tickets! Unless otherwise provided by law, tickets and other entitlements are non-transferable and non-refundable without Shanghai Disney Resort’s permission. They are void if altered. The ticket is not valid for special events that require a separate admission charge. Dated tickets can be replaced twice with new dated tickets of equal or greater value by paying the difference in admission fee and eligibility to replace is based on availability; date changes must occur 2 days before the entitlement date. Guests who purchase tickets from our company (or insert the name of partner) must complete exchanges or modifications from the same reseller. 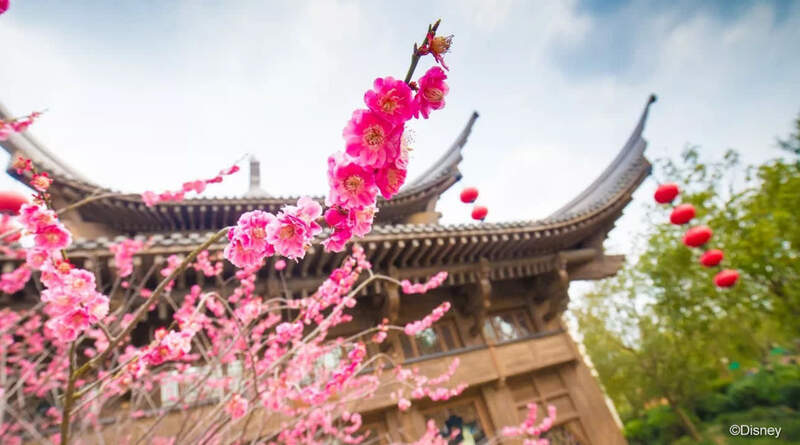 Shanghai Disney Resort may from time to time change the operating hours of the park or park attractions, close the park or any part of it temporarily, restrict the number of persons having access to the park, and/or suspend or cancel any attraction or entertainment program. Proof of identity and eligibility may be required for entry. Admission to Shanghai Disney Resort is subject to park Rules and Regulations as posted on its website (https://www.shanghaidisneyresort.com/en/rules) (or insert partner’s valid link with same contents). The ticket must be used by the same person during its period of validity. At the park entrance, you will be taken photos as proof of your identity as the ticket holder. Please present your ticket for reentry to the park on the same day. Shanghai Disney Resort may photograph, film, videotape and/or record in the park, and your entry into the park constitutes your consent to be filmed, photographed and/or recorded, and to its use of these images and/or sound recordings, which may capture your portrait and/or voice for its internal business, administrative and operational purposes or other directly related purposes, for the purposes of meeting the legal, safety or security requirements, or for other legitimate purposes. Shanghai Disney Resort is not responsible for any loss or inconvenience caused by computer error which is not attributable to its fault, or unauthorized duplication or sale of the park’s tickets. 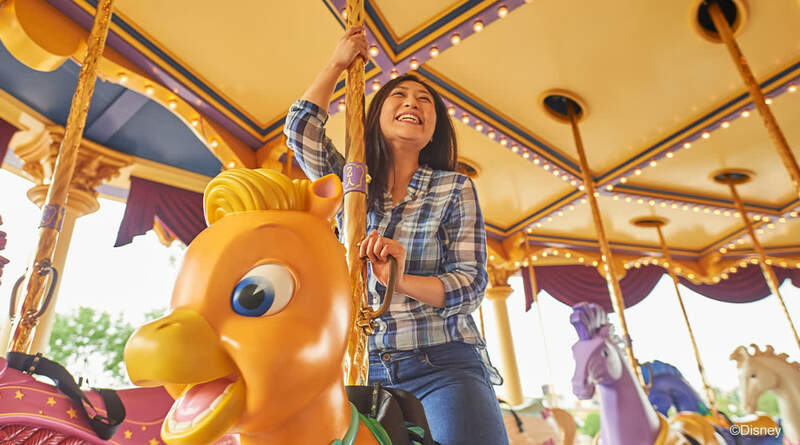 View full park tickets terms and conditions at https://www.shanghaidisneyresort.com/en/tickets/terms-conditions (or insert partner’s valid link with same contents). For the purposes of this disclaimer, " Shanghai Disney Resort " means either or both of "Shanghai International Theme Park Company Limited" and "Shanghai International Theme Park and Resort Management Company Limited"
Very easy entrance, just scan the mobile voucher. Loved, loved, loved this Disneyland. The best of all Disneyland! Spectacular shows like Tarzan, awesome and fast moving rides like the Pirates of The Caribbean and Tron! Very easy entrance, just scan the mobile voucher. Loved, loved, loved this Disneyland. The best of all Disneyland! Spectacular shows like Tarzan, awesome and fast moving rides like the Pirates of The Caribbean and Tron! love the park, is so big and beautiful! my favorite attraction was pirate of the Caribbean, and Tron. the booking is realy simple and quick. don't forget to bring your passport with you to enter in the park. love the park, is so big and beautiful! my favorite attraction was pirate of the Caribbean, and Tron. the booking is realy simple and quick. don't forget to bring your passport with you to enter in the park. Thanks to Klook's e-ticket, i can skip the q & easily gain entrance to Shanghai Disneyland. Luckily I went on a weekday during winter period so there isn't much people & q everywhere. I managed to conquer most of the popular rides on that day with the great help of Disneyland App which allowed u to apply for fast pass & choose your preferred timings & also to see q duration for each ride. Overall a wonderful experience at Shanghai Disneyland! Thanks to Klook's e-ticket, i can skip the q & easily gain entrance to Shanghai Disneyland. Luckily I went on a weekday during winter period so there isn't much people & q everywhere. I managed to conquer most of the popular rides on that day with the great help of Disneyland App which allowed u to apply for fast pass & choose your preferred timings & also to see q duration for each ride. Overall a wonderful experience at Shanghai Disneyland! Despite the crowds it was well worth the experience of ticking off a "bucket list to-do"... Just the size of the venue was breathtaking; there were untold WOW! moments :) Would loved to stayed for the fireworks but our tour itinerary had left us short on time for market shopping shopping...lol. Big thumbs up for Shanghai Disneyland, thank you! Despite the crowds it was well worth the experience of ticking off a "bucket list to-do"... Just the size of the venue was breathtaking; there were untold WOW! moments :) Would loved to stayed for the fireworks but our tour itinerary had left us short on time for market shopping shopping...lol. Big thumbs up for Shanghai Disneyland, thank you! Like the way of entering Shanghai DisneyLand without any physical ticket required. We enjoyed watching the wonderful parade, photos shooting with Disney characters, playing around with the facilities, shopped around the souvenirs store and most importantly was the significant firework show at the end of the day before the theme park close! Unforgettable experience! Like the way of entering Shanghai DisneyLand without any physical ticket required. We enjoyed watching the wonderful parade, photos shooting with Disney characters, playing around with the facilities, shopped around the souvenirs store and most importantly was the significant firework show at the end of the day before the theme park close! Unforgettable experience! disneyland is definitely a must go place if you ever come to shanghai.. comparing to other disneyland, the rides were unbelievably fascinating with technology that i never thought possible.. so many wow moments. being in china means that all the rides and performances are in mandarin however most staff were able to speak in english. make sure you download the disneyland app for better and easier experience. when you reach the place, you will need to go through security check which takes a long time so go as early as possible (before 7am). once through the security, go straight to entrance and show them your klook voucher which they will then give you paper entrance ticket before letting you in. thanks to klook, i didnt have to waste time queuing for ticket. disneyland is definitely a must go place if you ever come to shanghai.. comparing to other disneyland, the rides were unbelievably fascinating with technology that i never thought possible.. so many wow moments. being in china means that all the rides and performances are in mandarin however most staff were able to speak in english. make sure you download the disneyland app for better and easier experience. when you reach the place, you will need to go through security check which takes a long time so go as early as possible (before 7am). once through the security, go straight to entrance and show them your klook voucher which they will then give you paper entrance ticket before letting you in. thanks to klook, i didnt have to waste time queuing for ticket. It was fantastic during that time. Good location was not too far from my hotel. In the amusement park was very clean and big. The line was not too long take about 30mins to wait. Thron seemed to be highlighted for this place. Staffs were very friendly to guests. It was fantastic during that time. Good location was not too far from my hotel. In the amusement park was very clean and big. The line was not too long take about 30mins to wait. Thron seemed to be highlighted for this place. Staffs were very friendly to guests. Good experience to be in shanghai disneyland. If you are going during spring be aware to check the weather on that day and prepare yourself! It is ready good back to be kid. The fireworks show is awesome. Good experience to be in shanghai disneyland. If you are going during spring be aware to check the weather on that day and prepare yourself! It is ready good back to be kid. The fireworks show is awesome. One of the best highlights of our Shanghai trip! No long queues in the online ticket lane. Best recommended to use the Shanghai Disney Resort app for guided maps and real-time monitoring of queues per ride/attraction. Must-see visit: Tron Lightcycle Power Run, Marvel Studios, Adventure Isle, etc. One of the best highlights of our Shanghai trip! No long queues in the online ticket lane. Best recommended to use the Shanghai Disney Resort app for guided maps and real-time monitoring of queues per ride/attraction. Must-see visit: Tron Lightcycle Power Run, Marvel Studios, Adventure Isle, etc. Q: Can I use other travel documents other than my passport to purchase or redeem tickets? A: Mainland China residents can present their ID card. Hong Kong, Macau, and Taiwan residents can present their Mainland Travel Permits. Other countries are recommended to use their passports.